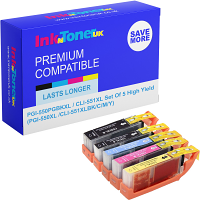 Home Ink Cartridge News D.I.Y this Christmas! At InknTonerUK we are getting ready for Christmas( We really are! We have a snowman with a hat and everything!) 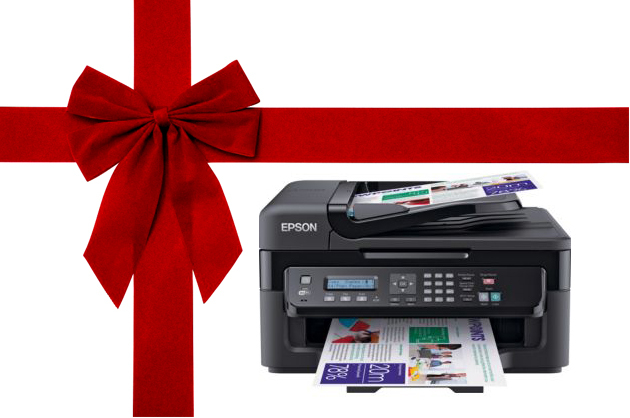 and for the last few years we like to think we are very knowledgeable when it comes to what you can do with paper and a printer in this festive season. So, here we are bequeathing that wisdom to you, the customer. 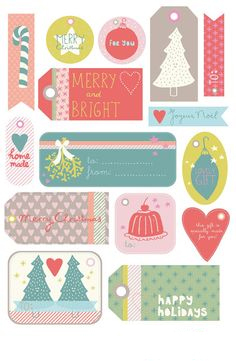 Here is a list of various printables that can get you started in the run up to Christmas! Gift boxes: Yes gift boxes, if you have any small gifts like jewellery, or maybe you need a place to stash those mini cholates in consider making a foldable Christmas themed gift box. They don’t cost much to make but at the same time it comes across as very thoughtful and gives that personal touch to gift giving! 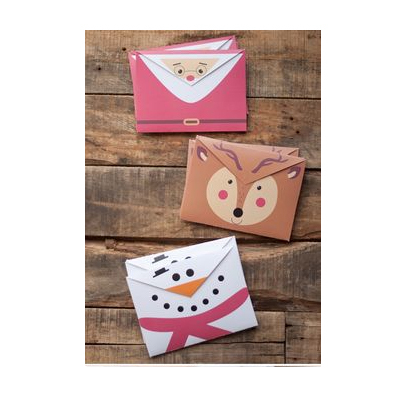 Xmas Envelopes: Using those plain old white envelopes to put your card in really makes the card itself that much more underwhelming. Add some xmas flair to it, really make it your own and see for yourself how much of a difference it makes to people’s faces. Tags: Wrappers in themselves always look very good. They are supposed to look fun and exciting. So why not print out your own tags to not only personalise yourprezzies but to make your gift look that much more enticing! 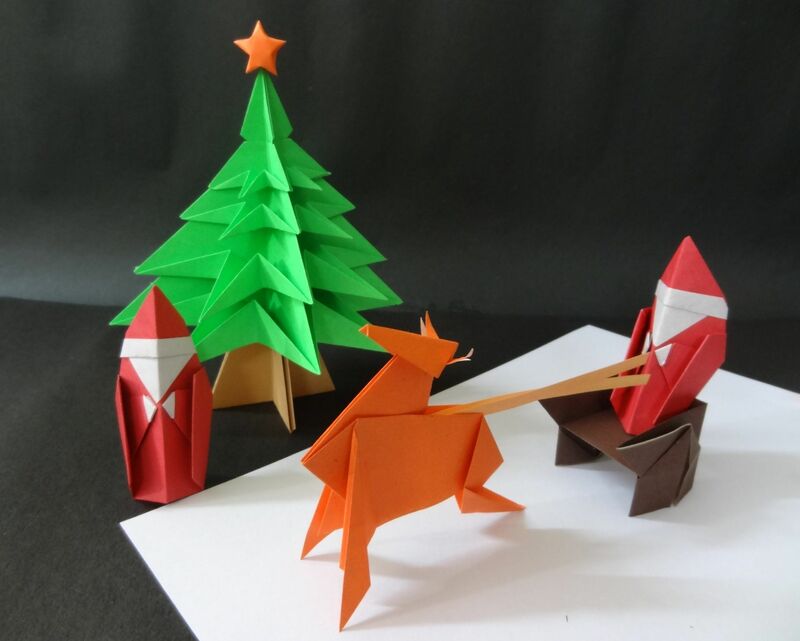 Origami: If you really want to test your creativity how about using the origami technique to make flowers, hats, reindeer and much much more! This is a great activity so bring the whole family into it. Christmas day will seem that much better when the whole family has been a part of the preparation. We hope we have helped you with more ideas this Christmas. From us at InknTonerUK have a great one!